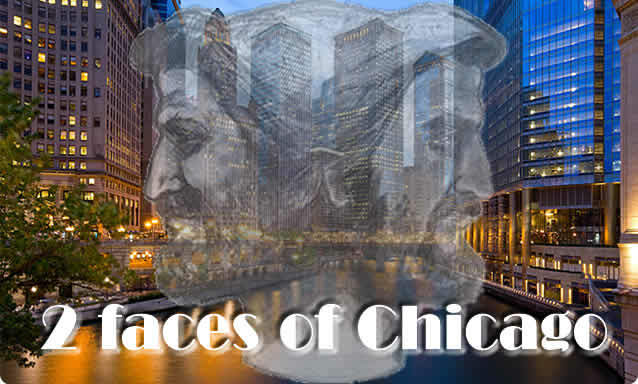 Home / #American_Road_Radio / #AmericanRoadRadio / #Chicago_Chronicles / #DonaldPresident / #TrueNews / #USLocal / Chicago / Rapper / #Chicago :Mr President is going to meet with rapper West to find a new way to prevent violence in Chicago . #Chicago :Mr President is going to meet with rapper West to find a new way to prevent violence in Chicago . Chicago rapper Kanye West is going to meet with President Donald Trump and Jared Kushner at the White House on Thursday, Press Secretary Sarah Huckabee Sanders confirmed to ABC News. 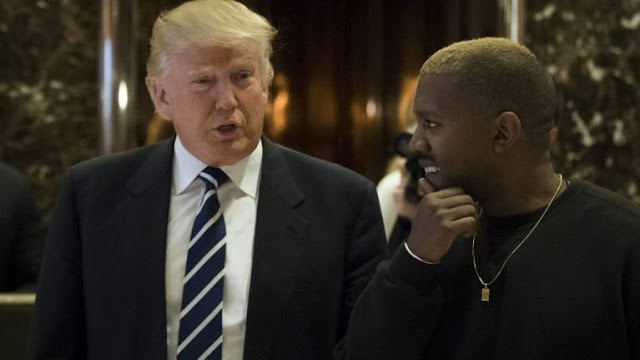 "Kanye West is coming to the White House to have lunch with President Trump and he will also meet with Jared Kushner. Topics of discussions will include manufacturing resurgence in America, prison reform, how to prevent gang violence, and what can be done to reduce violence in Chicago," Sanders said. 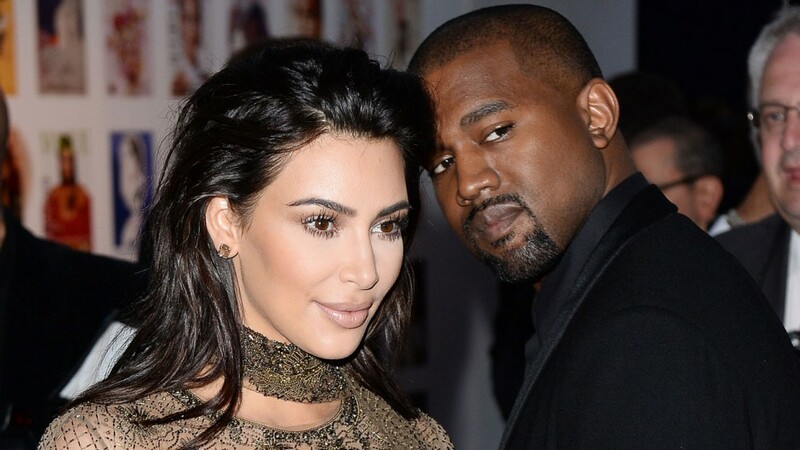 West's wife, Kim Kardashian, has previously visited the White House twice to discuss clemency for individuals serving life sentences from non-violent drug crimes. West has been a vocal supporter of Trump and and has said that they both have "dragon energy." The rapper also met with Trump at Trump Tower weeks after the election. Last month, West said he would be moving back to Chicago for good.